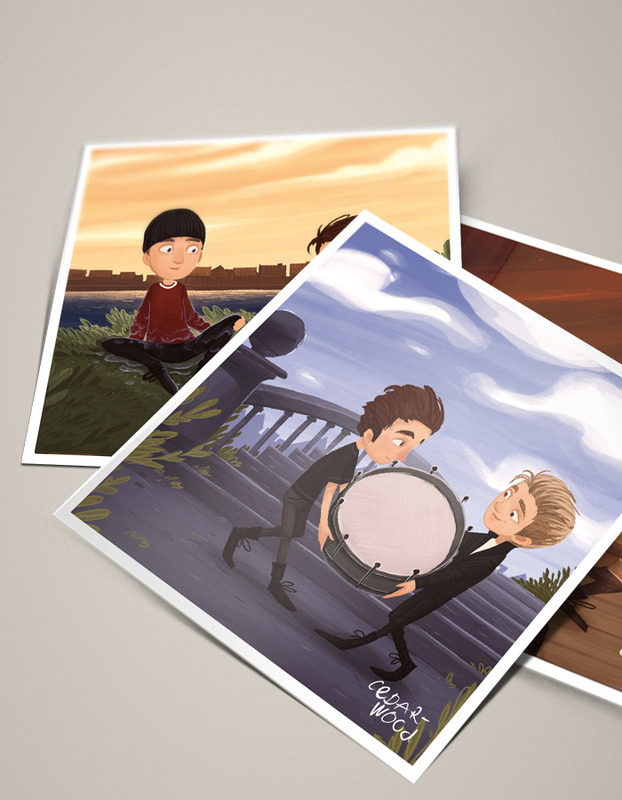 CEDARWOOD is a children´s book about friendship, patience, and great deeds. Its main character is the little boy Bono who wants more than anything to visit a concert of his musical hero on the Southside of town. On his journey across Dublin, he meets his best friends and feels they are all in trouble somehow and in a different way. Kind and generous Bono helps them out with selfless patience. Meanwhile time is ticking. Will he arrive on time and what does it really take to be a hero? CEDARWOOD offers a true lesson in friendship and patience that holds its value regardless of the reader’s age.